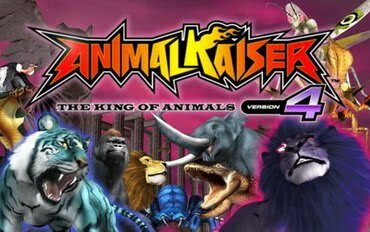 Animal Kaiser (World): What is the mystery animal in Version 13? 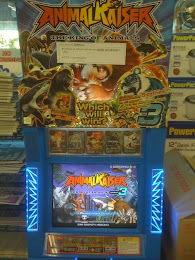 Have you wonder what are the 2 secret animals that are found at Version 13? Both are not hero animals, they are real. But the shadow on the card will let you discover what is it. This card shows that the secret animal has been discovered, and they are hedgehogs if I'm not wrong.